Airocle developed the 8 Series roof vents in response to the building industry’s need for purpose-engineered automatic fire ventilators. Our fully certified 8 Series natural ventilators provide reliable, effective and economical, heat and smoke ventilation solutions for a wide range of projects. Incorporation of the 8 series vents into a project’s ‘HVAC’ scheme helps to dramatically minimise fire spread and explosion risk in a building’s structure. The 8 Series roof ventilators improve smoke and heat clearance in the event of a fire, reducing infrastructure damage and the potential for human injury or death. The 8 Series vents can function manually, pneumatically and electrically and can be incorporated with both automatic and manual over-ride operational modes. As the vents automatically open and allow the natural extraction of smoke, heat and combustible gases, 8 Series vents inhibit the lateral spread of fire by preventing heat from mushrooming over the fire area. Simultaneously, this allows fire authorities to pinpoint and target the source of the fire. The 8 Series roof ventilators have proven to be a tried and tested ventilation system used in theatres, public halls, stages and entertainment complexes around Australia. 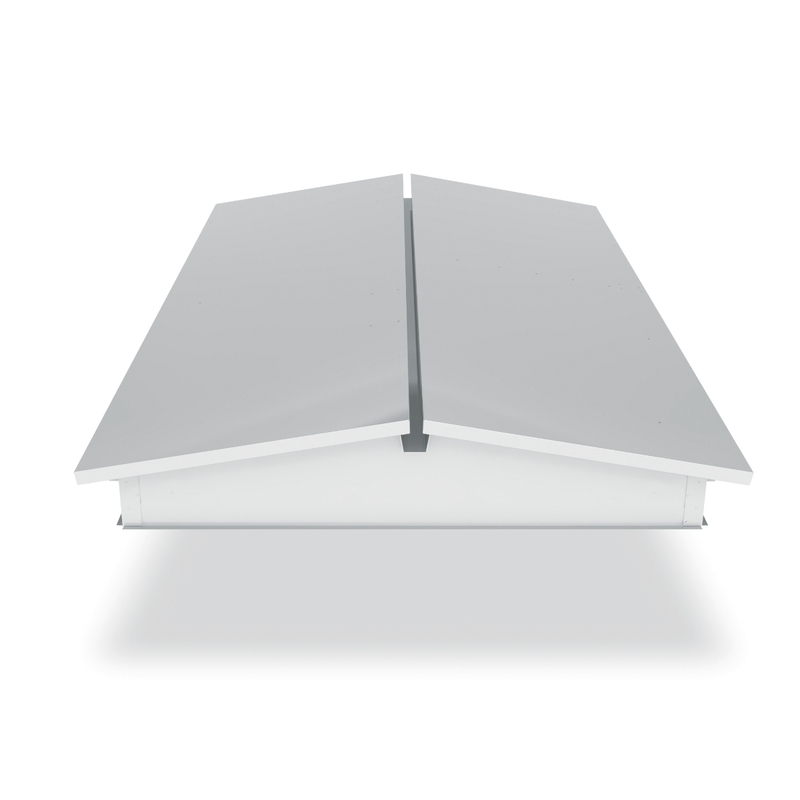 Airocle’s 8 series vents can be utilised in projects which stipulate compliance with Building Code of Australia requirements for smoke and heat ventilation. CSIRO and NATA tested for ventilation and acoustic performance. Airocle is able to provide project specific customisation and individual consultation on the design or development of a total ventilation scheme. Engineers are encouraged to contact Airocle early regarding design requirements for both BCA compliance and project specific natural draft ventilation design. The 8 Series roof ventilators can be specially designed to link up to BMS and FIP arrangements through Airocle’s own engineered control panel. Purpose engineered control panels incorporate necessary controls relative to the types of operation required, providing remote accessibility reducing occupation health and safety risks normally associated with elevated ventilation control. Periodic inspection and maintenance is required in accordance with Australian Standard AS1851-2005 Section 18.4.1.7 – Maintenance of Fire Protection Equipment; Automatic Smoke/Heat Venting Systems. This can be provided economically by Airocle’s Servicing Division.